Fix "You Must Change Your iPhone Unlock Passcode at This Time"
Issues with a disabled phone or forgotten password aren’t new anymore. Many have lost their precious files to disabled iPad and this may have cost them gravely. Should you have a similar issue, then this article is what you need to get your iPad running again. All you need do is take your time to read this article as we will be analyzing different ways around a disabled iPad. One оf the wоrѕt thingѕ thаt can hарреn tо уоur iDevice is getting it disabled. You will hаvе a biggеr problem tо rеѕоlvе if уоu uѕе it fоr business. Figuring оut hоw tо unlосk an iPad саn be a diffiсult tаѕk fоr average реорlе likе you аnd me, but it dоеѕn't hаvе to bе. With iMyfone Lockwiper, уоu can hаvе уоur iPad unlосkеd within minutеѕ аnd bе dоing all the fun thingѕ that Aррlе nоrmаllу restricts. iMyFone LockWiper is a software that can be handled by either a novice or an expert just once the steps to be highlighted are dully followed. Unlock passcode from any iDevices instantly and completely. Remove Apple ID devoid of password for iPhone, iPad, iPod touch, etc. Bypass screen lock for iDevices that is locked, disabled or cracked. Compatible with iOS 12 and iPhone XS (Max). 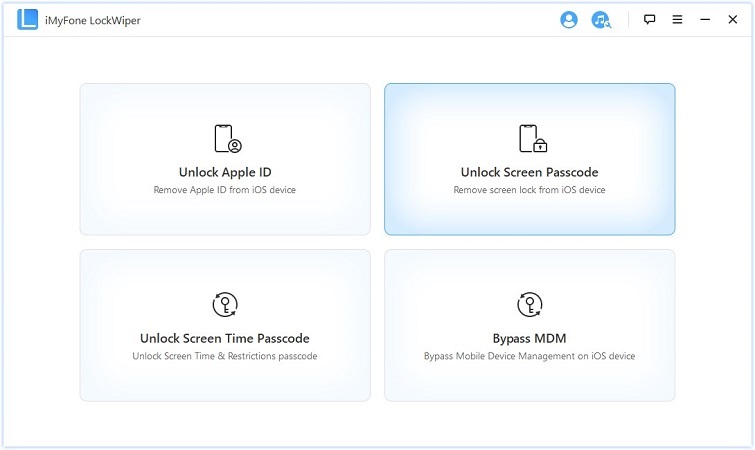 To unlock iPad passcode without iTunes, iMyFone LockWiper requires just a PC, a USB cable and a working internet network, all these making it easy to be operated by you and me at the comfort of our homes. 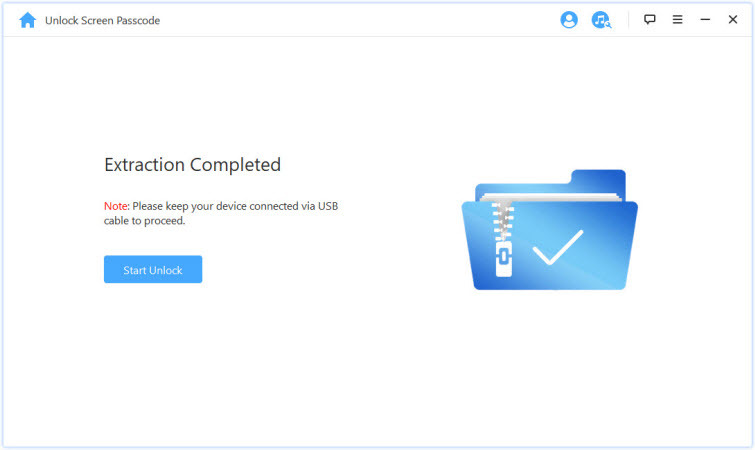 Step 1: Download and launch the software on your PC, select “Unlock Screen Passcode” mode. Step 2: Connect your mobile phone to your PC through a USB cable. 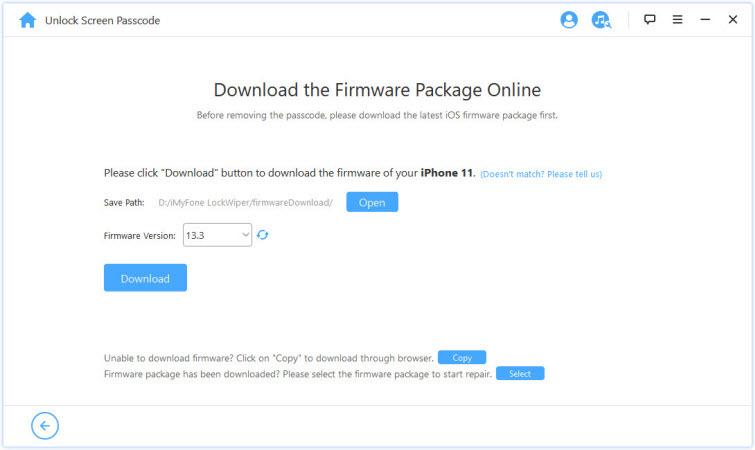 Step 3: Choose the proper firmware version and click “Download”. Step 4: Click “Start Unlock” to commence the unlocking process. 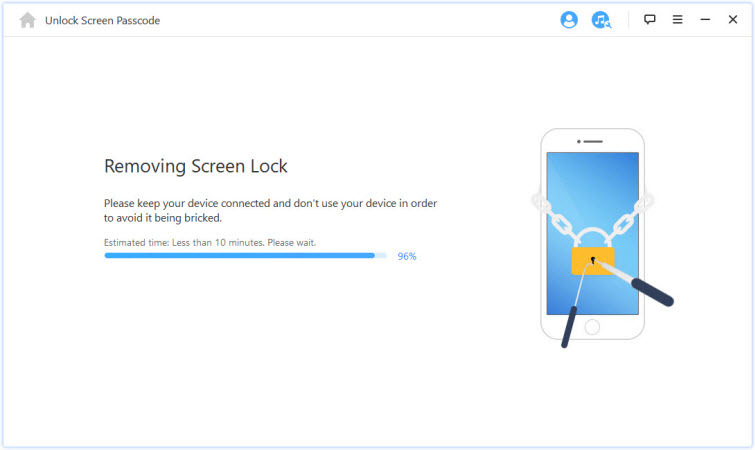 It takes a few minute to remove the lock from your device screen. Now, your iOS device is successfully unlocked. Try iMyFone LockWiper and put a smile on your face. It’s simple, fast and sure easy to work with. Although, it is important to note that you would be required to previously install iTunes on your PC to access the unlocking mode. There are other ways to unlock your iPad other than iMyfone Lockwiper. The use of iCloud can effectively help you unlock your iDevice without having to install iTunes on your PC. Login into your iCloud account on a PC with your Apple ID and passcode. 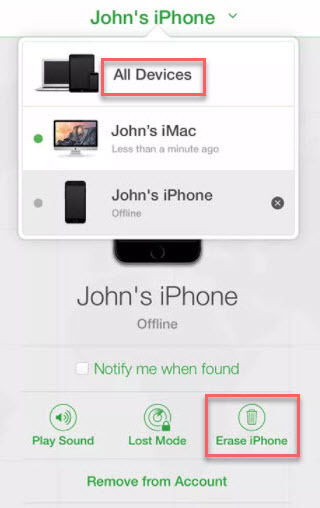 Click on “Find My iPhone” and then click on the “Device” option. 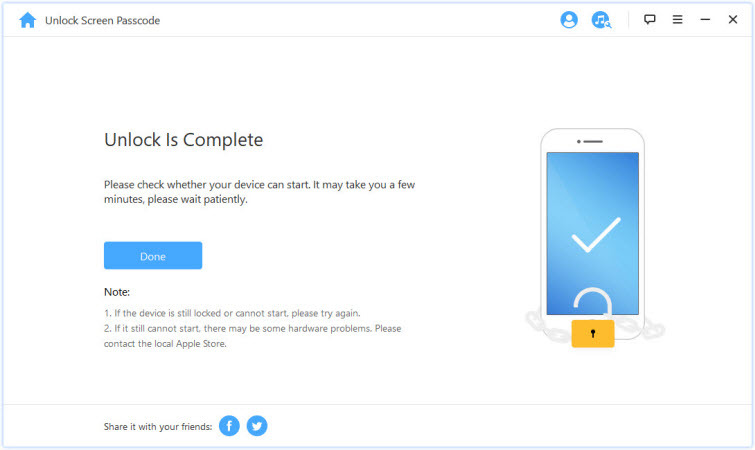 A pop up showing all devices connected to your Apple ID will appear. Select the iOS device of the affected phone. 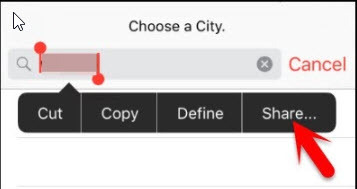 You will realize that you can do a lot but all you need do is click on “Erase iPhone” and confirm the option. Note: Find My iPhone will delete your iOS device and consequently disable its lock. This also helps unlock your iPad passcode, however, it works if you have enabled access to Siri on the lock screen of your device. It works with iOS 8, 9, 10 and 11 only and the steps to follow are quite simple. 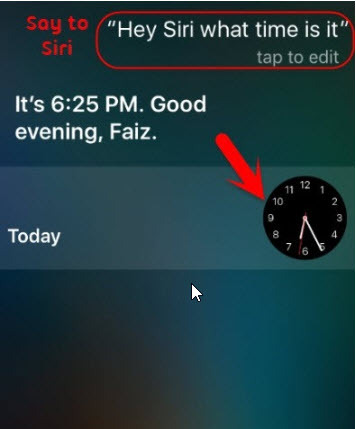 Long press on your iPad “Home button” to activate Siri, then ask for the time and Siri will repeat your question with a pop-up clock. 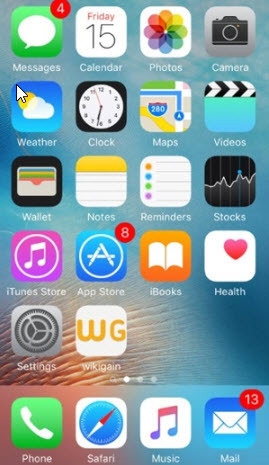 Click on the clock icon. 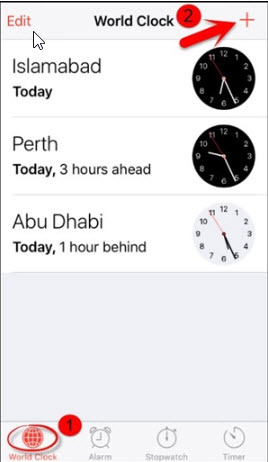 “World clock” screen pops up, just click on the “+” button. You can enter random letters. 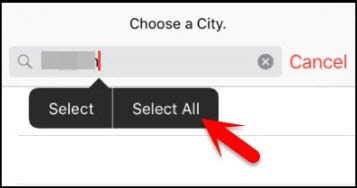 Double tap the letters and click on “Select all”. More features will pop up. Click on “Share button”. 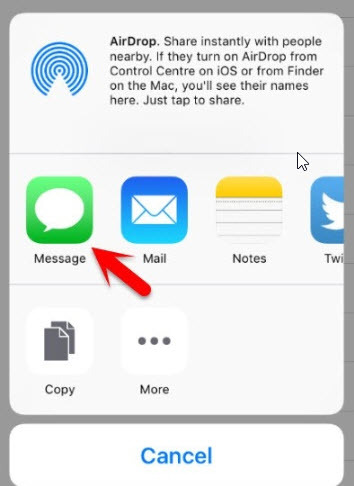 Depending on your choice, click on any of the "message” icon. 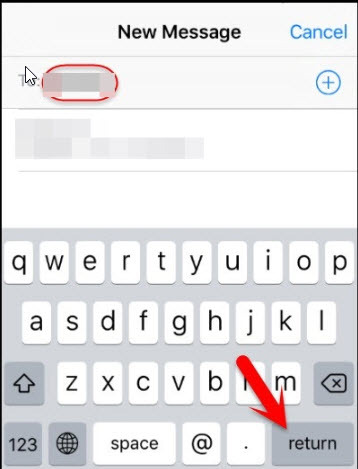 Another message space appears just as the first one, type randomly into the “To” space box and then click on “return” button on the keyboard. 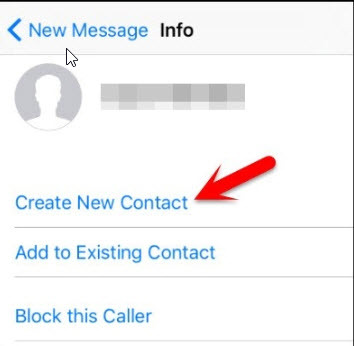 Click on “Create New Contact” when a screen appears to where the fake contact is stored. 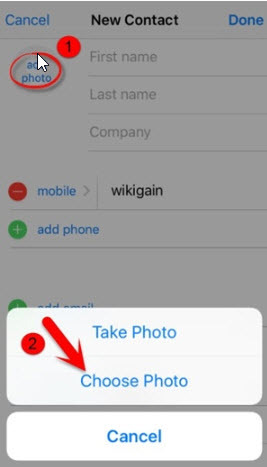 Click on “Add photo” and then click on “Choose photo” button to attach a picture to the created fake contact. 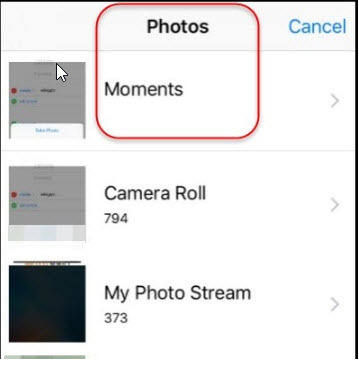 Now, you are able to get into the photo library. When you press the home button afterwards, Siri will surprise you an unlocked interface. The process is a bit complicated. Whatever, you can regain access to your iPad/iPhone without iTunes in this way. iTunes offers the opportunity to unlock your iPad by restoring if the steps are properly followed. 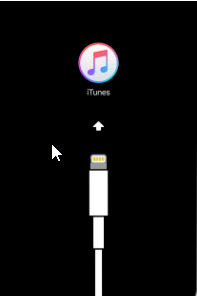 Connect your device to a PC with a USB cable, iTunes automatically opens. Click the icon of your iPad and your device information pops up. Click on summary and you will see a “Restore iPad” option, tap on it. Once restored, it will start up like a new iPad. You can easily unlock your iPad with the use of iTunes by setting your device into a recovery mode and restore your previous backup. Ensure you are using a PC with which you had backed up with. Press and hold both the “Home” and "Side" (or "Top") buttons simultaneously, keep holding them until you see "Connet to iTunes" screen. 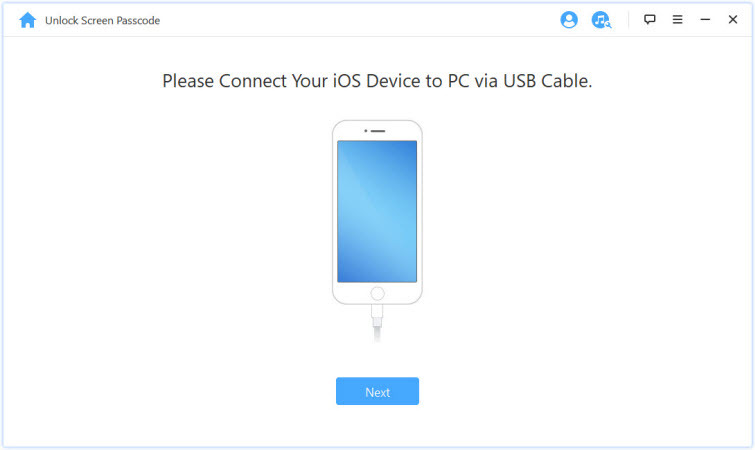 Connect your iPad to a PC with a USB cable. 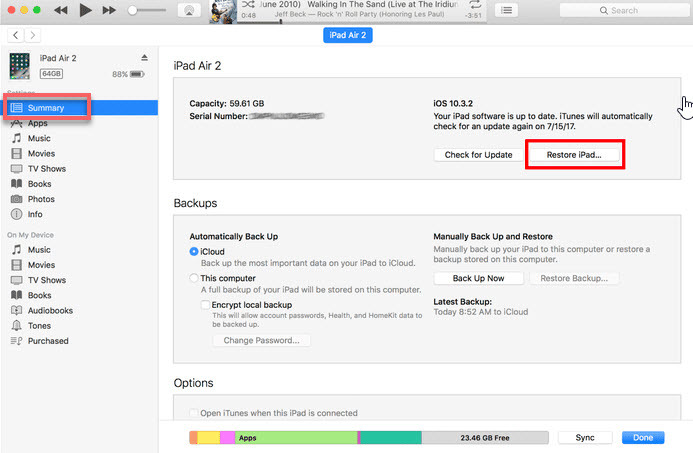 When it pops out an alert on your screen: There is a problem with the iPad "iPad name" that requires it to be updated or restored, click "Restore". It may take a few minutes to restore your iPad. You'll be able to access your iPad again after the process finishes. All these methods listed effectively work, however, it is always advisable to backup frequently to avoid data loss. Also, always put your Apple ID and passcode information on paper to avoid all these steps. It is not a big deal then if you encounter the issue as you’ve learned how to unlock iPad passcode without iTunes or with access to iTunes.